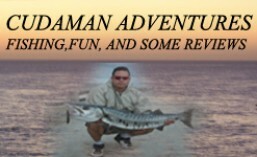 Alex Garriga a member of 360tuna.com setup a vertical jigging only fishing trip. We were to only fish with jigs and other artificial baits. 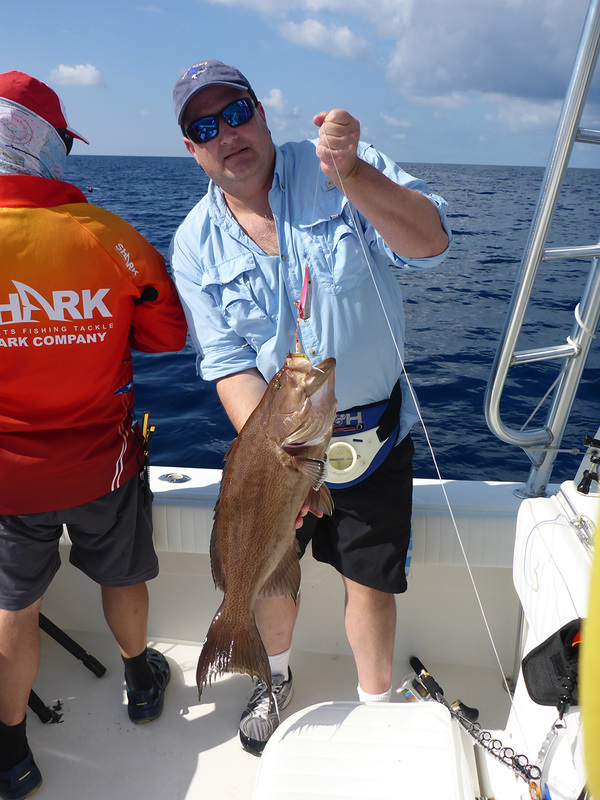 This trip was meant for trophy Gag Grouper and Red Grouper with the hopes of a Black Grouper fish and not to just put meat in the cooler. 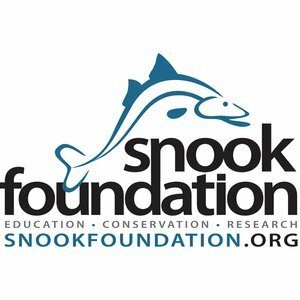 With that in mind some of us knew our chances were lower than a regular fishing trip, but we pushed our luck and stayed on target with our agreement of quality. 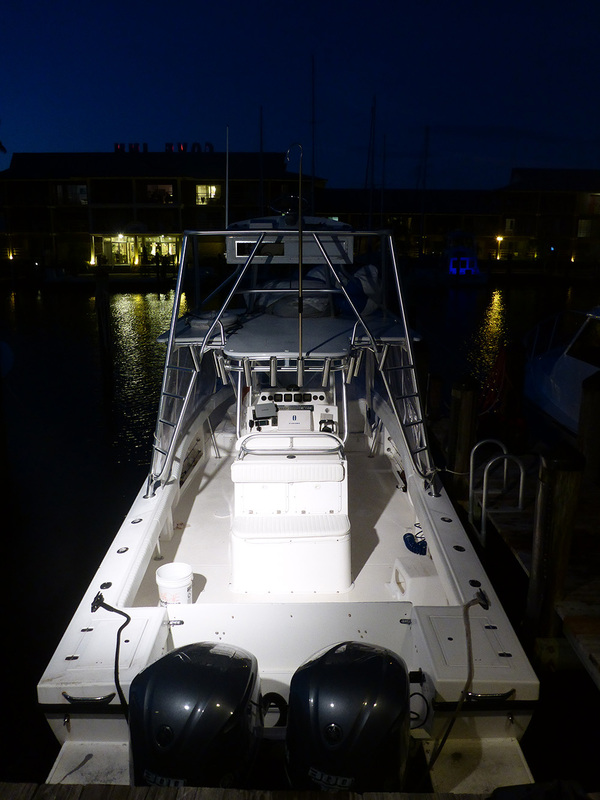 As we got to the docks we unloaded our gear and spoke with Captain Michael of Findictive Charters, he gave us the bad news, no Gag Groupers had been caught near the area and the Red Grouper season had closed 2 days earlier by a decision of the commission. 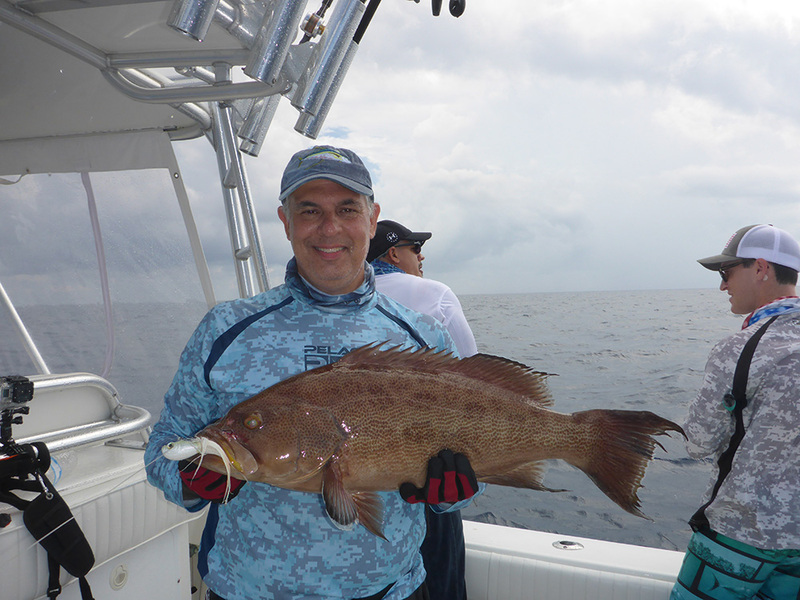 He did say that a 50 pound Carborita was caught a few days earlier (a Black Grouper) He suggested Yellowtail Snapper fishing, but we stayed on our mission for quality and told him that we were not going to use bait and wanted a chance at trophy groupers. He suggested we start at 150 feet deep and work our way up to 180 feet deep. We agreed and off we were to our adventure. 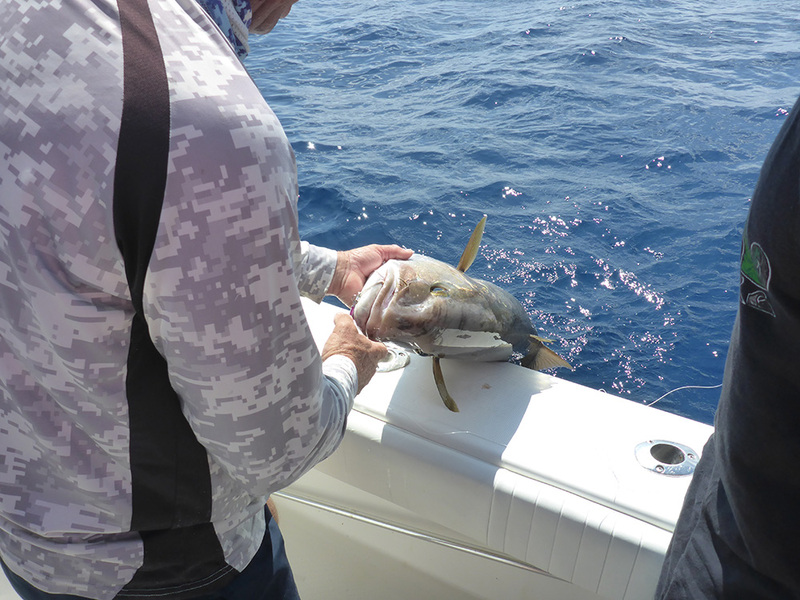 After the one hour plus ride we arrived at the first drop where my son caught a nice Scamp Grouper followed by Mike and his about 18 pound Red Grouper (a best for him), I ended with a medium sized Rudder Fish which we released. The day started with a hot bite of quality fish and we were very optimistic as to how the day would end. On the second stop half hour later Mike got another nice Scamp Grouper on a Taifun jig. 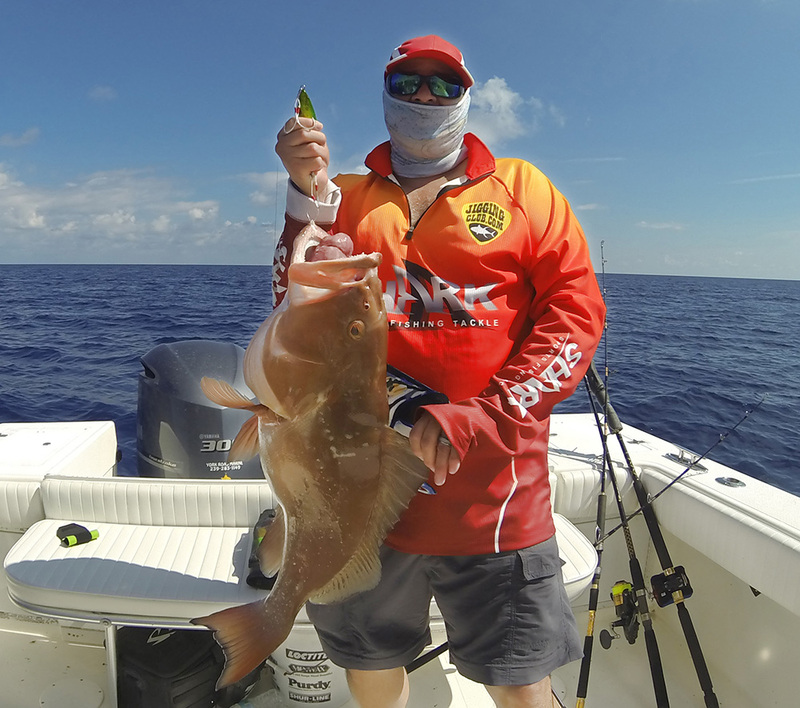 It wasn’t until 11 in the morning when the bite started to pick up, I was able to nail a nice 18 to 20 pound Red Grouper on a prototype jig using a 7 foot 400 gram prototype fishing rod I am co-developing with “Shark Sport Fishing Tackle”. I did risk it with using 60 lb leader as everyone else was using 80 to 100 pound test leader. But as I have fished in those waters before, I knew that there was mostly big plains of lime stone and small amounts of rocks for the fish to hide. My plan was if I get cut off on the rocks then I would change my leader to 80 pound test, but that did not happen. After my Red Grouper Mike was able to hook another Red Grouper and the bite slowed to almost non existent. We moved several times without success. 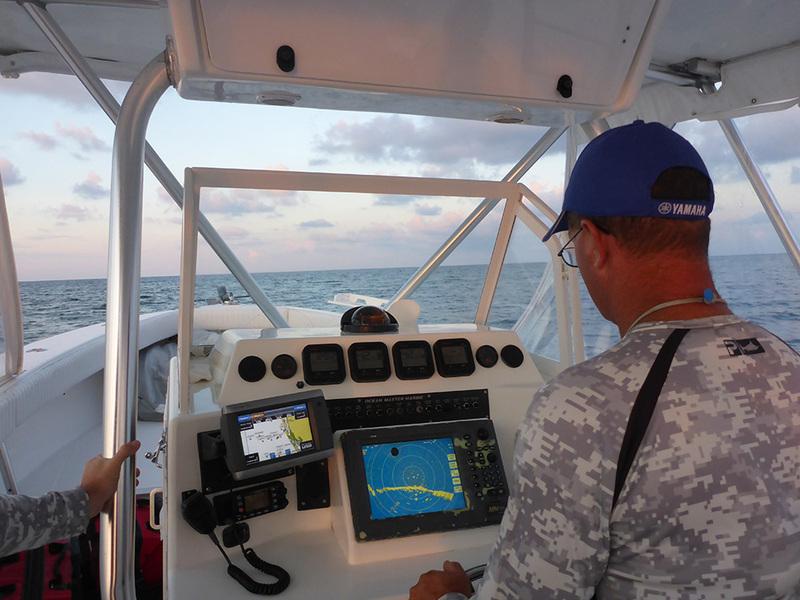 The Captain asked if we wanted to have fun with some Amber Jacks and a possible chance at a Carborita fish (a Black Grouper). So we said yes and as soon as we got there Alex was cutoff by a Barracuda and my son hooked up to an Amber Jack and released it. Jarred also hooked up and lost one, then almost instantly hooked up another and this time he was able to bring it to the boat. Both fish were released and Mike had changed to an old fashion jig with a grub tail allowing him to catch another Red Grouper that was also released. Well, all Red Groupers were released. 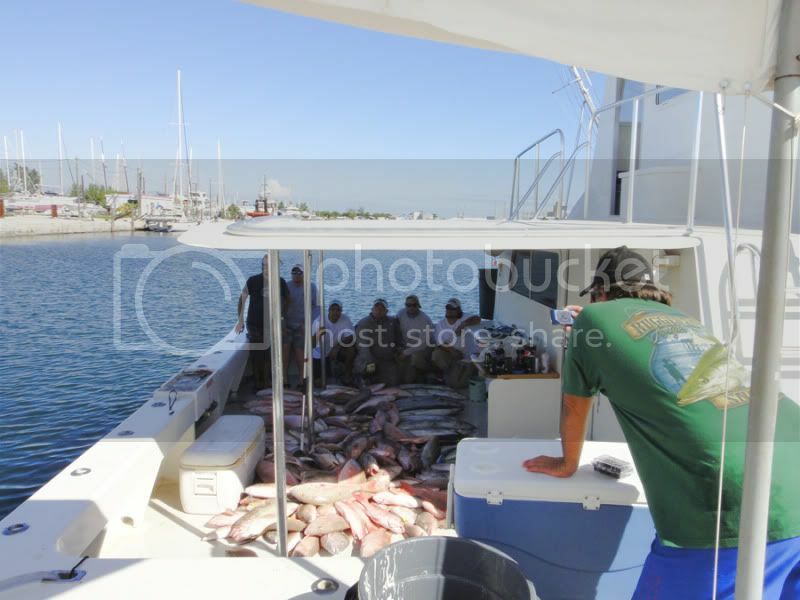 After the Amber Jacks, the bite slowed down and we went on for two hours with out getting anything as the Captain even tried anchoring and moving to many spots. Then Alex also changed his strategy from the verticals to an old fashion jig with a grubtail, this allowed him to land a nice Scamp that would be part of dinner some day. The bite slowed down again and when it picked up it was nothing but Vermilion and Lane Snappers biting on our jigs and grubs. 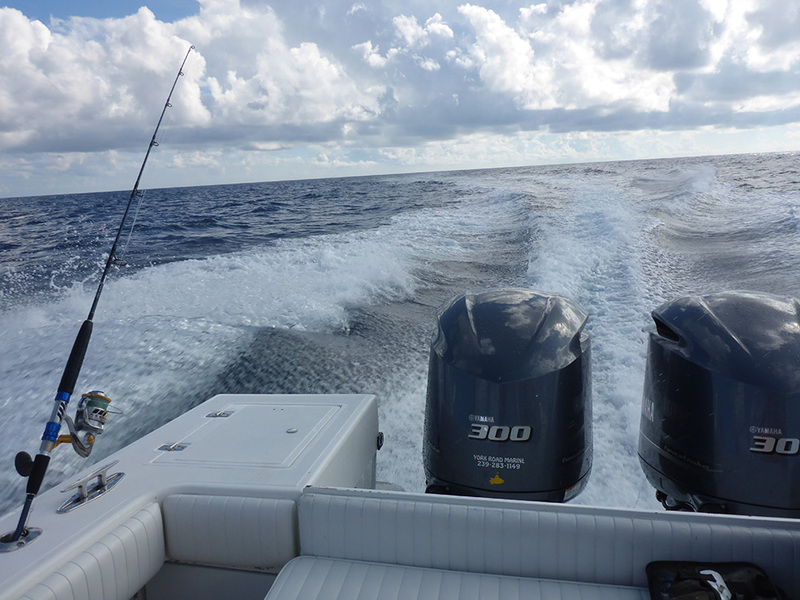 So the trip ended and we got ready for our 2 hour ride back to shore. The boat has great speed of about 30 miles per hour and luckily for the ones that wanted to keep dry it had a cover that prevented the spray of water from wetting them. 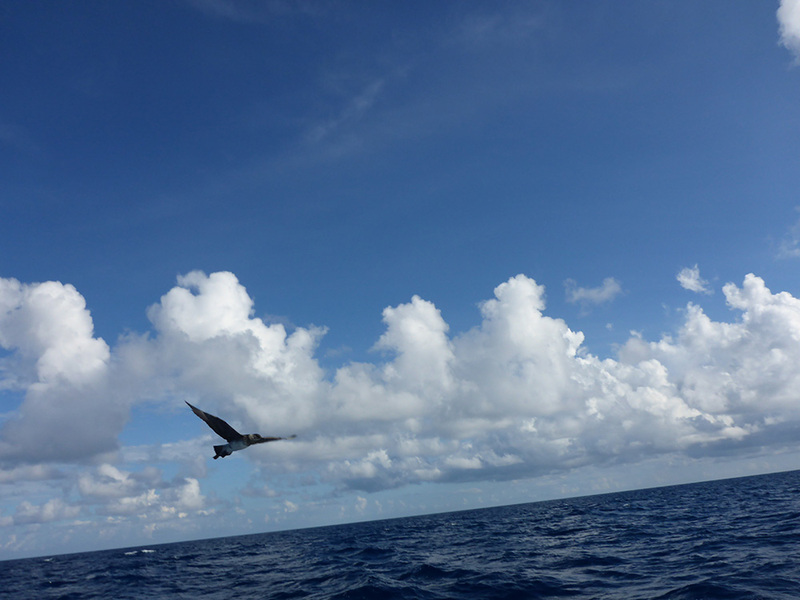 A bird came to us as we sailed away and promptly disappeared as no one fed it. Just a friendly reminder, please do not feed wildlife or it becomes a nu sense and you help change their habits. Here is a look at the boat as we docked at the end of our trip. 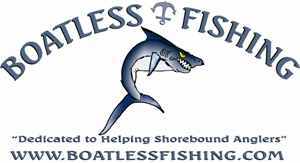 We did not catch much on this trip but we did book a Red Grouper season opener for next year hoping to stumble on some Cobias as we fish for the groupers. As always it was fun to fish with everyone. Mike that drove from Georgia whom I think caught the most fish with the grubs, Rayan that hadn’t slept for 48 hours and drove from West Palm Beach Florida (I think no sleeping affected his fishing), Jarred from Davie Florida, and Alex from Pembroke Pines Florida. Can’t wait to do it again. 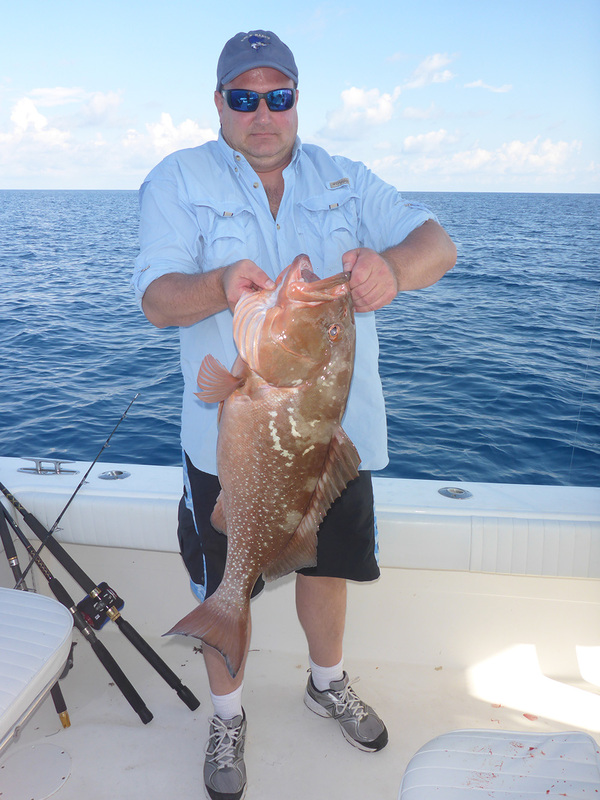 This entry was posted in Fishing Reports, Vertical Jigging and tagged amber jack, long range, Off Shore, Red Grouper. Bookmark the permalink.